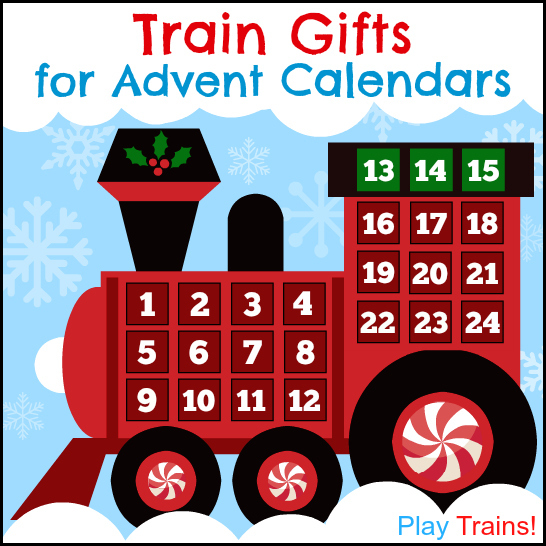 When the Little Engineer was three years old, I had so much fun filling his advent calendar with train-themed advent calendar gifts. 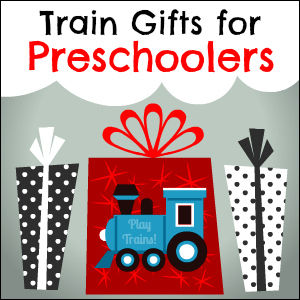 If you’re looking for train gifts for your child’s advent calendar, here is a big list of options for tiny train treasures: small Thomas & Friends trains, little realistic trains, accessories to add to wooden trains or other train sets, and more small train gifts. 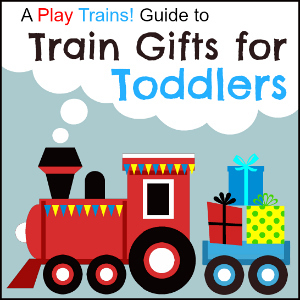 If you’re making a DIY train advent calendar for your child, you might be interested in our free printable train advent calendar gift tags. There are two different color schemes — one Thomas-y, and one not Thomas-y — and they can be hung on the Christmas tree as ornaments as each day’s gift is opened. 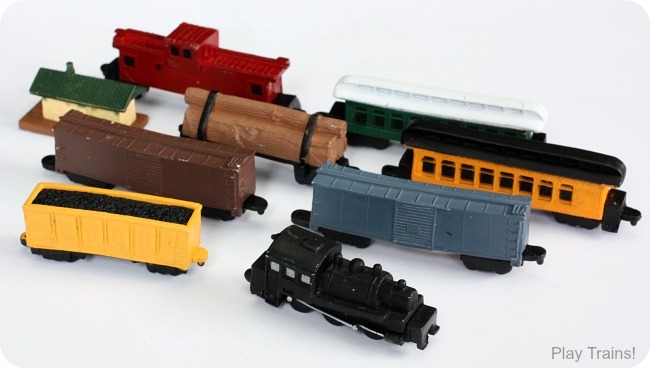 Thomas & Friends “Pez Trains”: These “Pez Trains”, as we call them, are our favorites in our tiny engine collection. 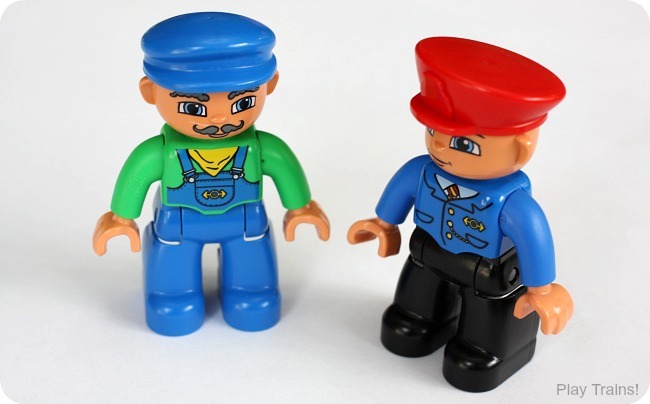 They’re the broken-off tops of Thomas & Friends Pez dispensers. I’ve bought them at Toys’R’Us and one of the chain party stores (for around $1.50 each, I believe). For such small toys, they have a lot of detail and personality. 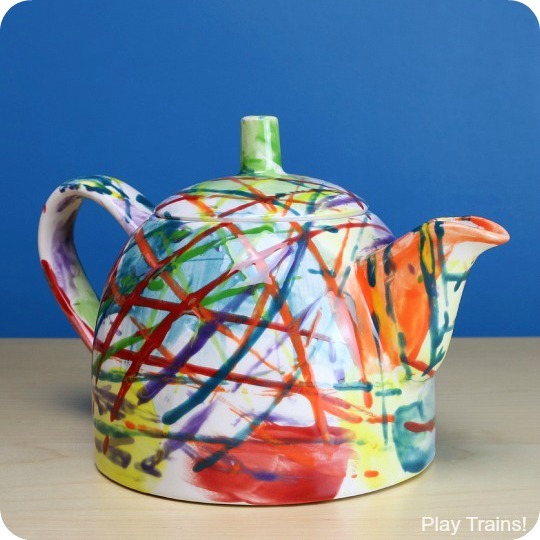 And once you have the Pez Trains running on the Hexbugs, try giving this creative Hexbug art project from Craftulate a train twist. My Busy Books: Thomas and Friends: Our “Busy Book Trains” live on my son’s windowsill above his bed with the Pez trains. 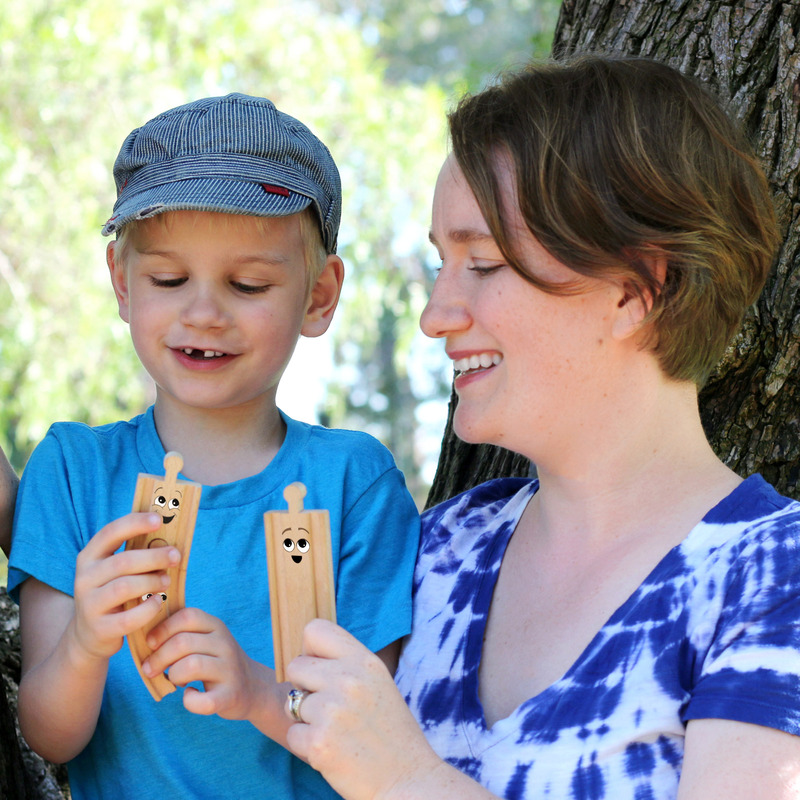 They are well-loved, if not quite as pretty as the Pez ones. 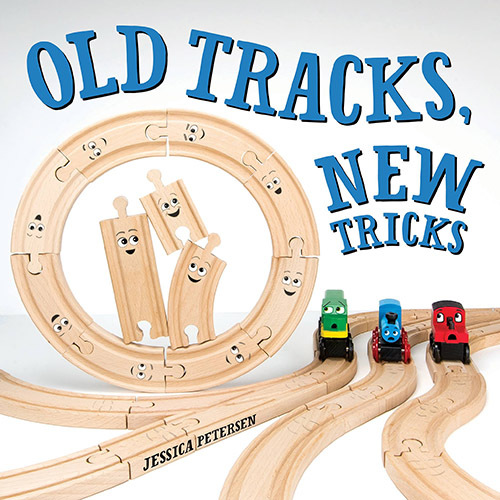 There are two versions of the Thomas & Friends Busy Book now, and each book has a different range of characters and a different story, but I believe the play mats are the same. 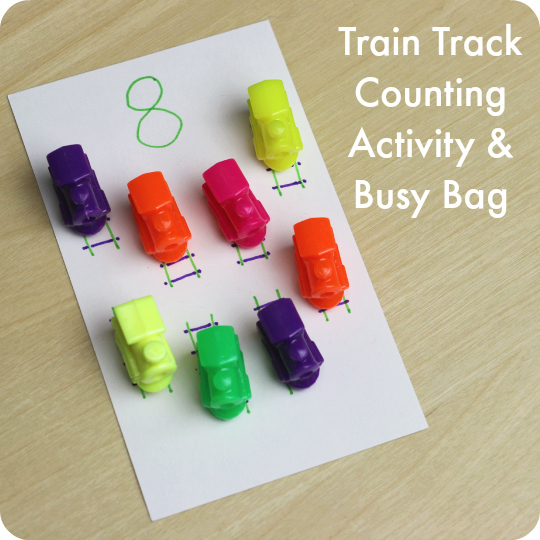 These train set accessories are a great way to connect a child’s advent calendar to wooden train play. 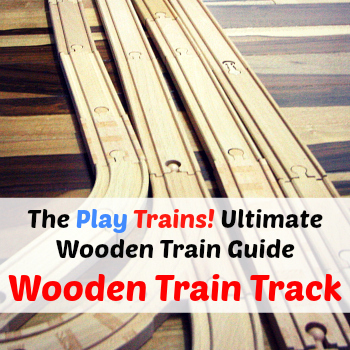 Many of them are the perfect size for putting in wooden freight cars, so if you don’t have those in your child’s collection, you might want to check out the Wooden Train Freight Cars section of our Ultimate Guide to Wooden Trains. Note: Many of the items on this list are in the 2 inch to 3 inch range, so they are best for advent calendars with room for slightly larger items. Wooden people, animals, traffic signs, and other small wooden train accessories Note: Many of these items are in the 2 inch to 3 inch range, so they are best for advent calendars with room for slightly larger items. 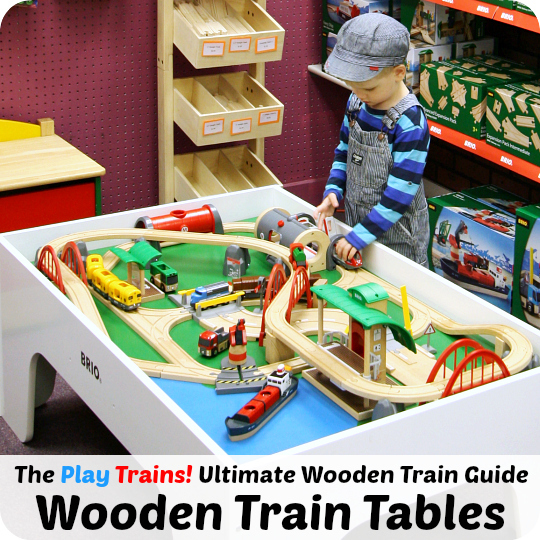 Thomas Advent Calendar: Thomas Wooden Railway is really pushing it’s web store this year. I’m glad to see them trying to reinvigorate the brand, but the prices seem awfully high to me. 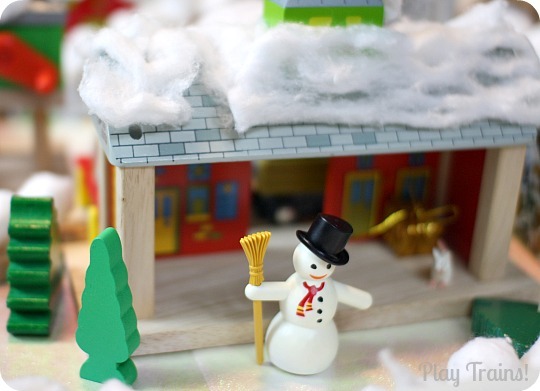 Be that as it may, their wooden train advent calendar is very cute, and I probably would have ordered it a couple of years ago. And they have had a sale and a free shipping offer recently, which brings down the cost a bit. If you think about getting this one, be aware that it’s only a twelve day advent calendar, not a twenty-four day one. 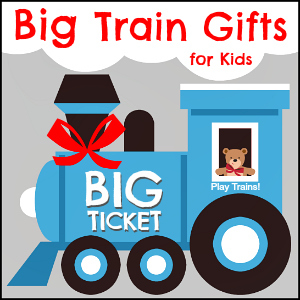 The perfect gift tags to go with the train advent calendar gifts on this list. 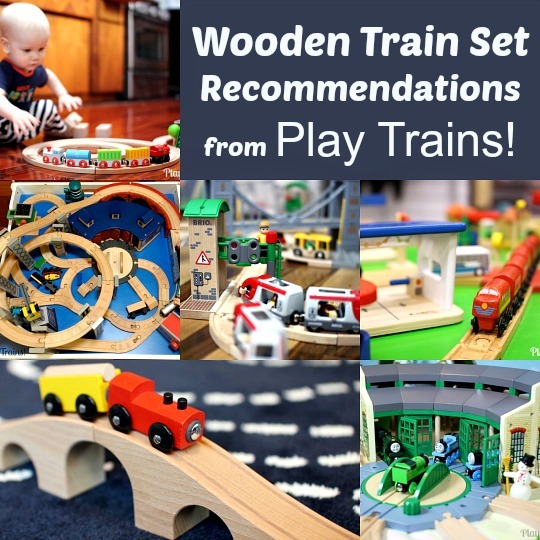 Seriously fabulous ideas here – it’s like you’ve read my son’s wishlist! 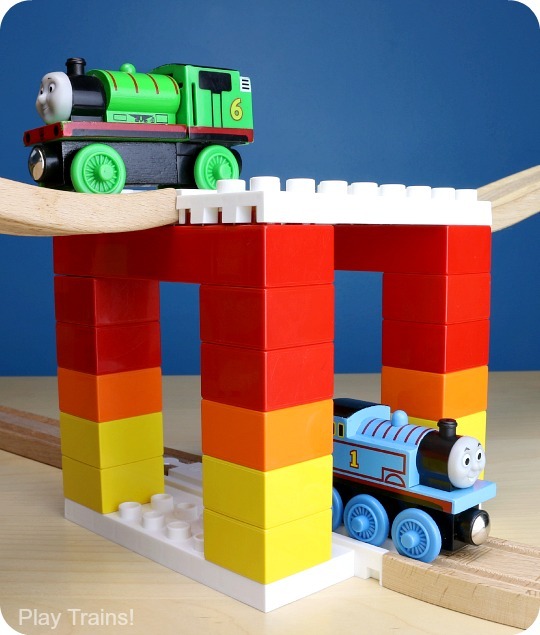 That Instant Railroad is a definite on our list for this year – and I LOVE the idea of a Hexbug/Train combo! Thanks for featuring our Hexbug painting!